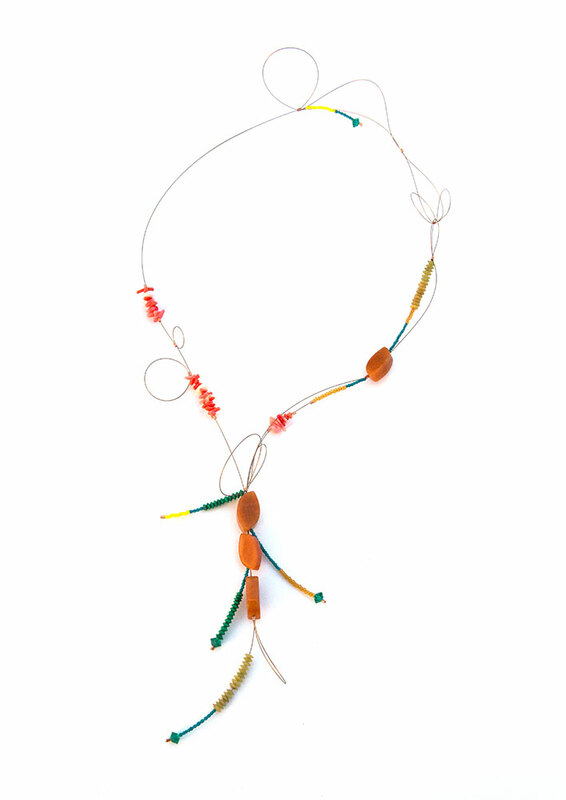 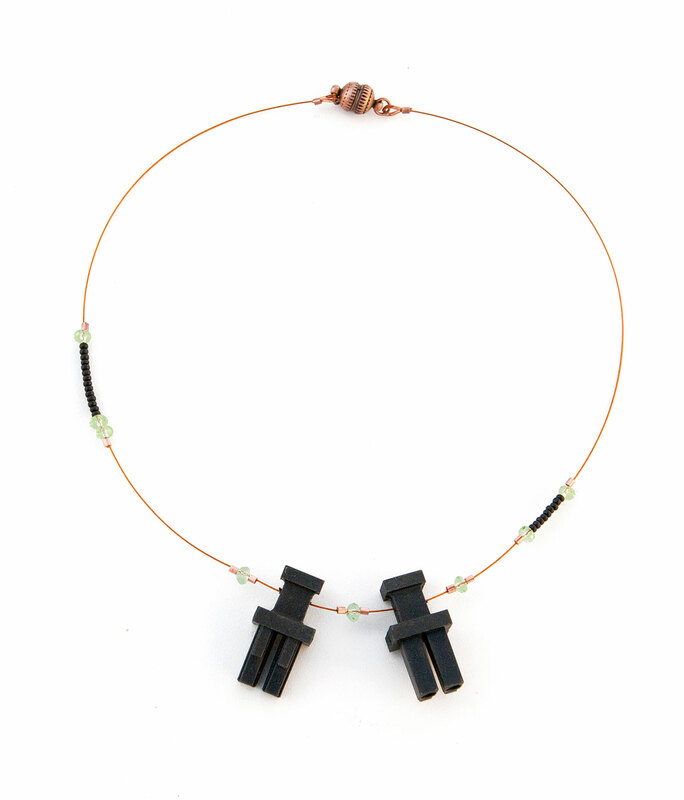 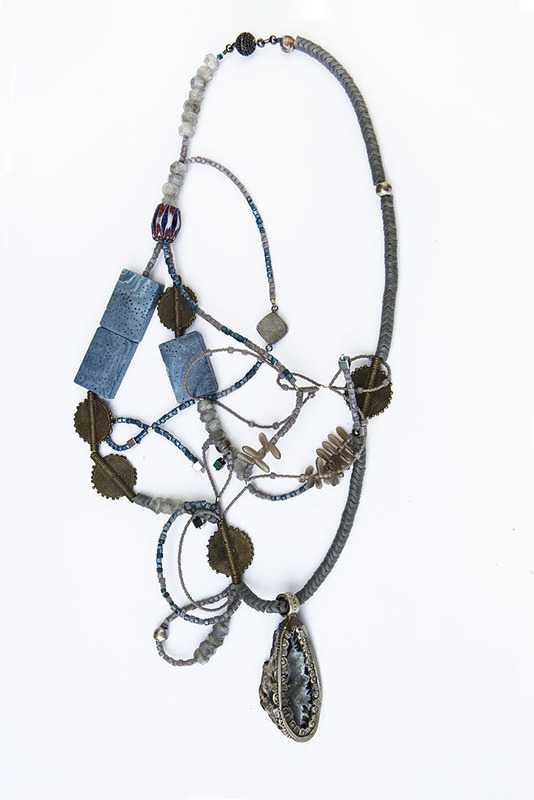 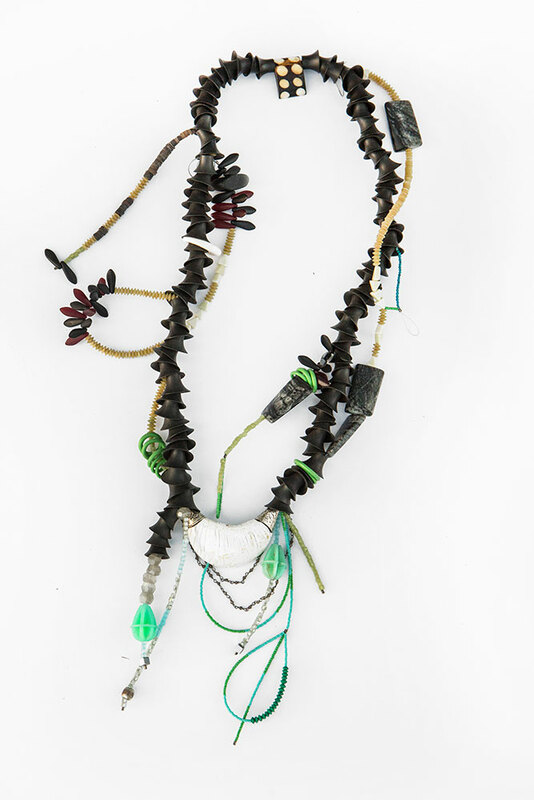 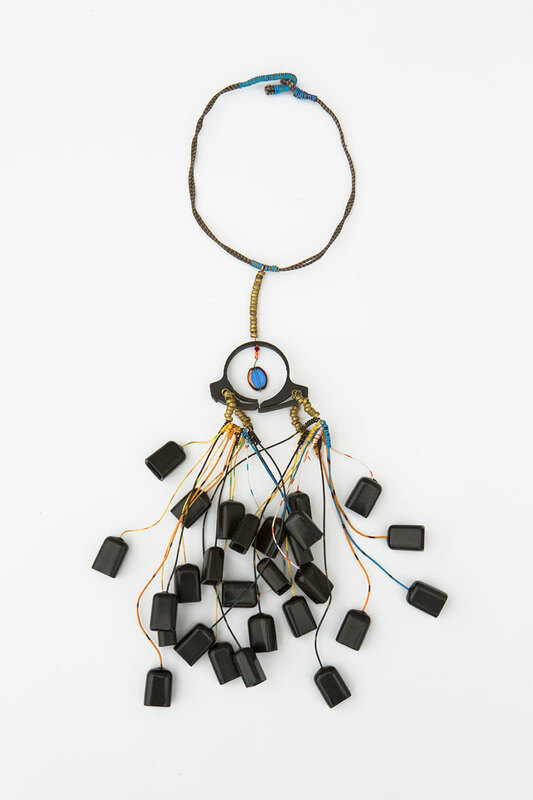 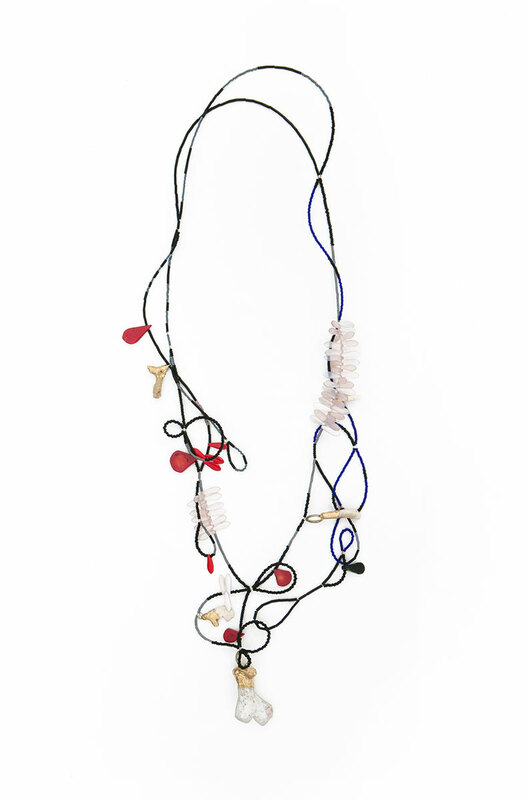 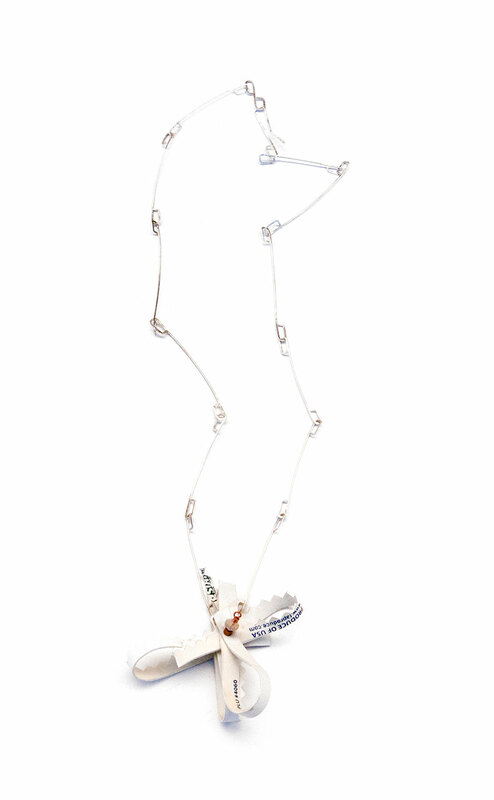 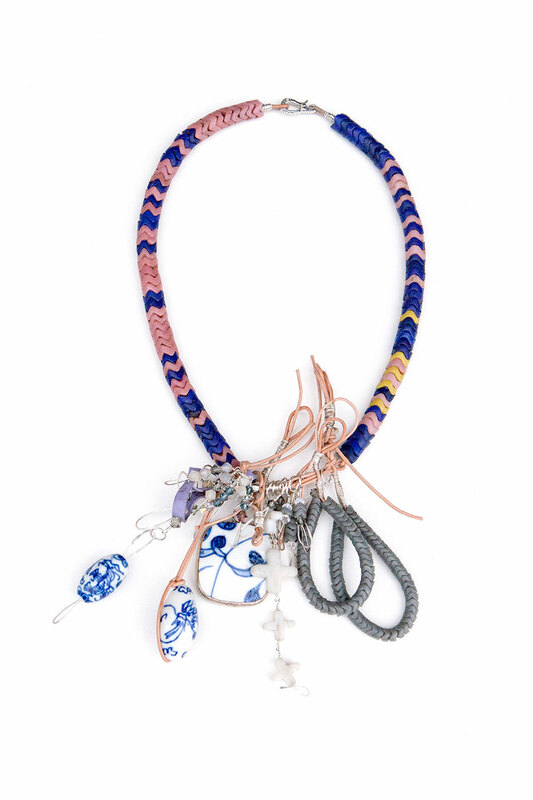 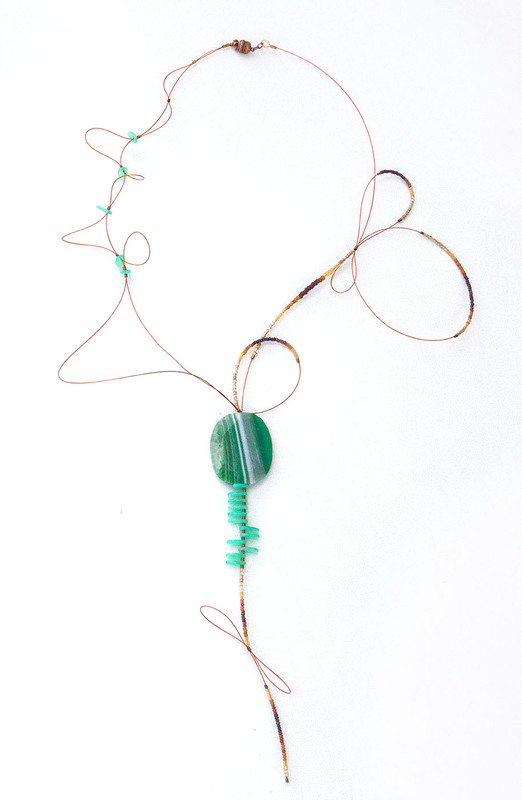 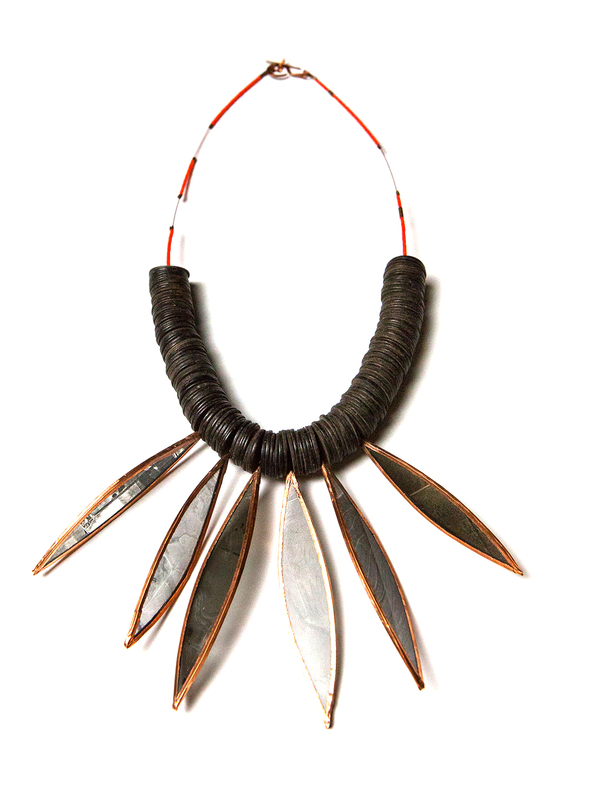 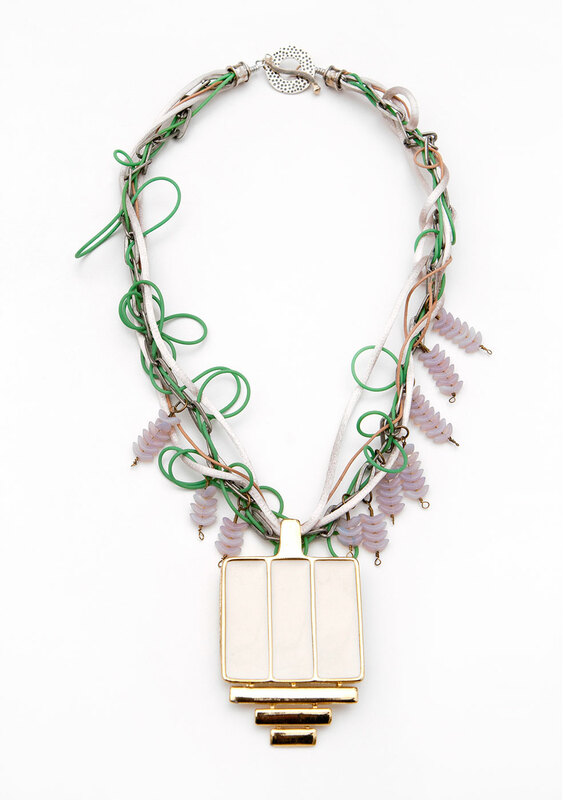 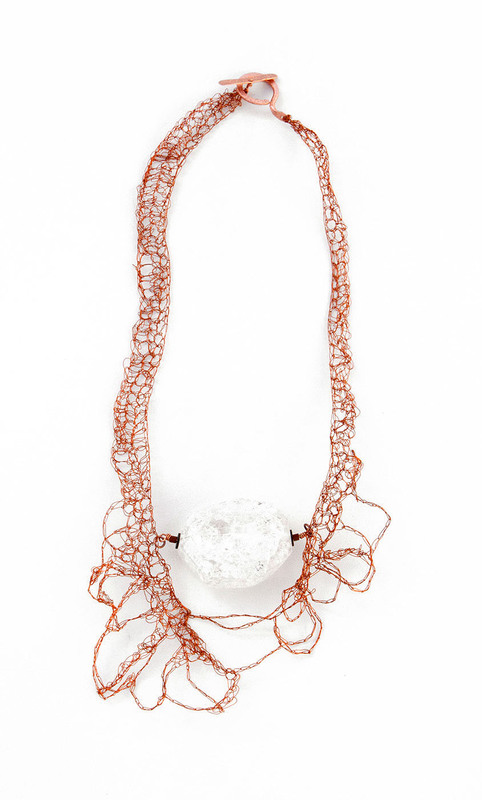 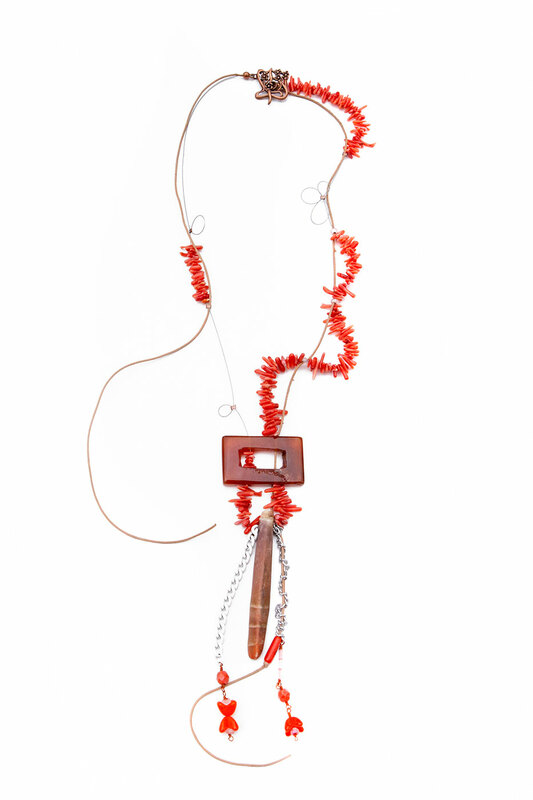 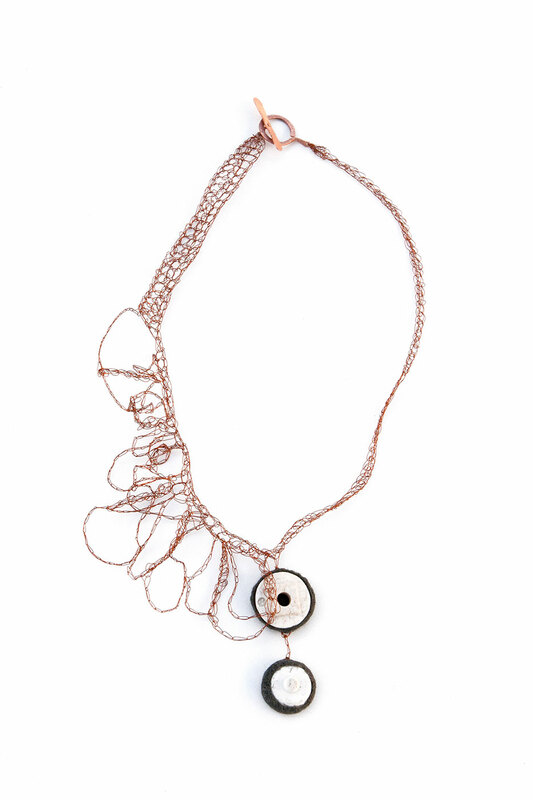 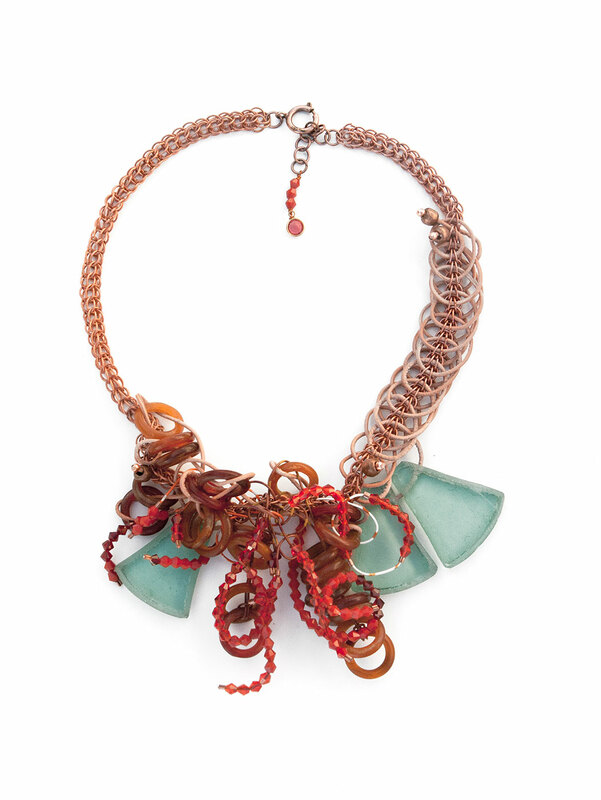 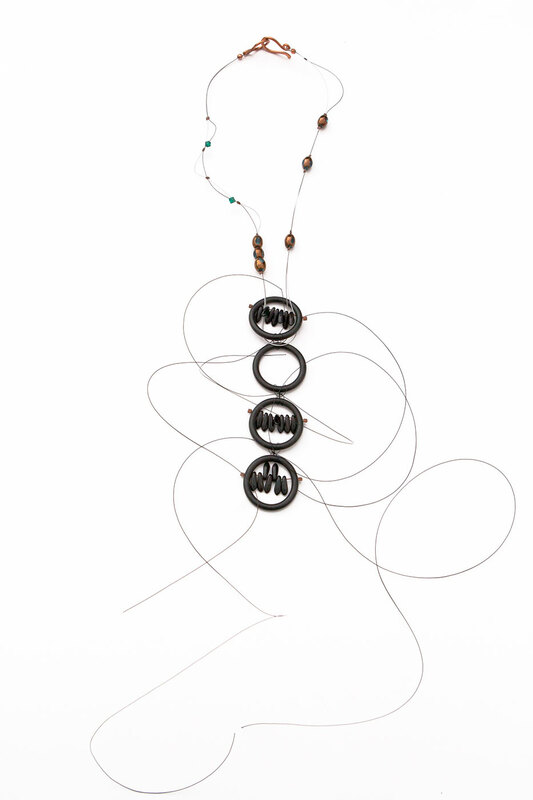 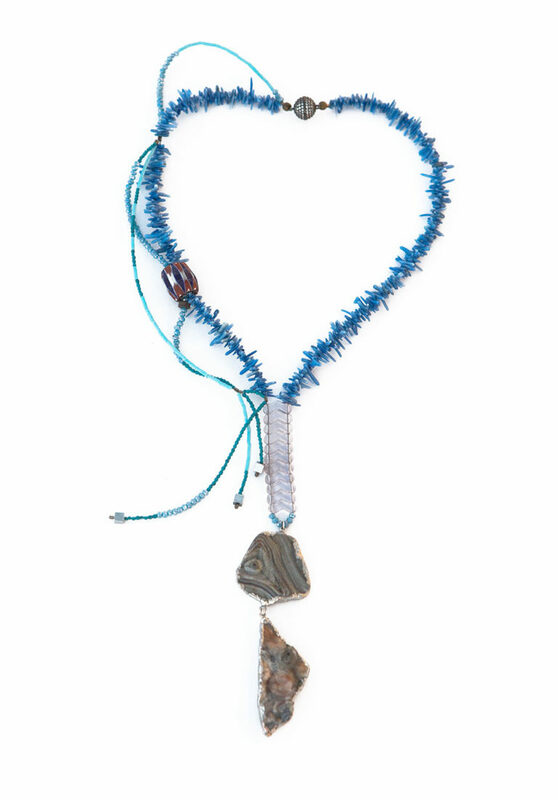 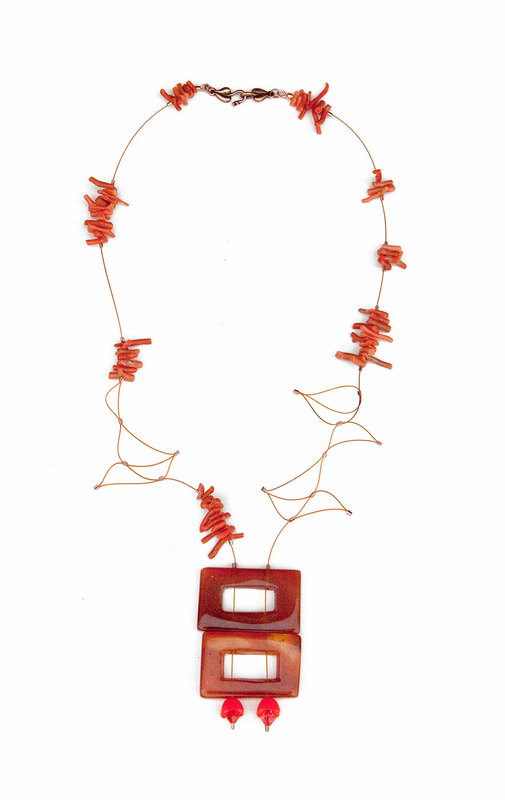 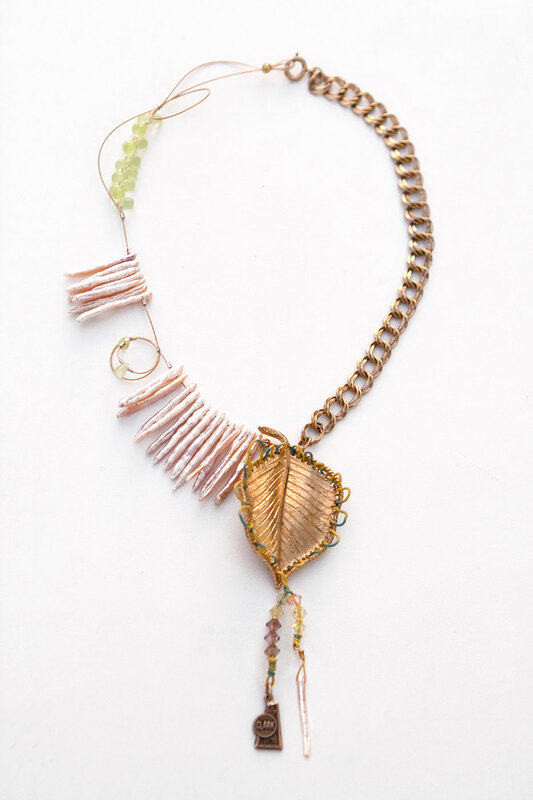 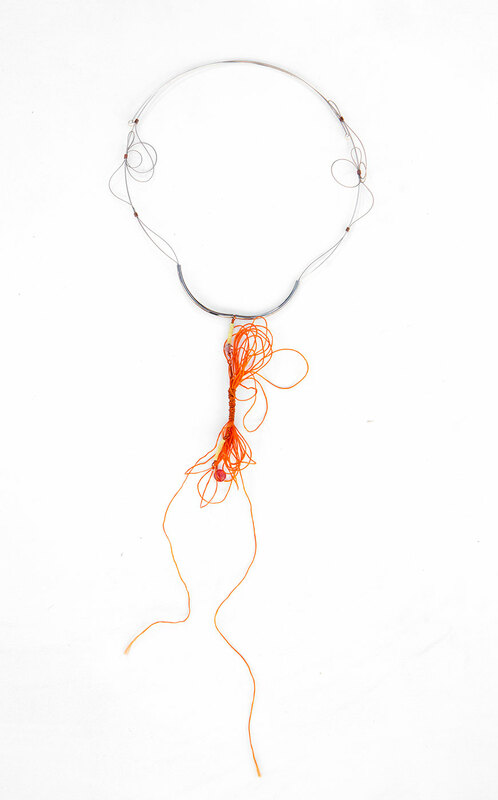 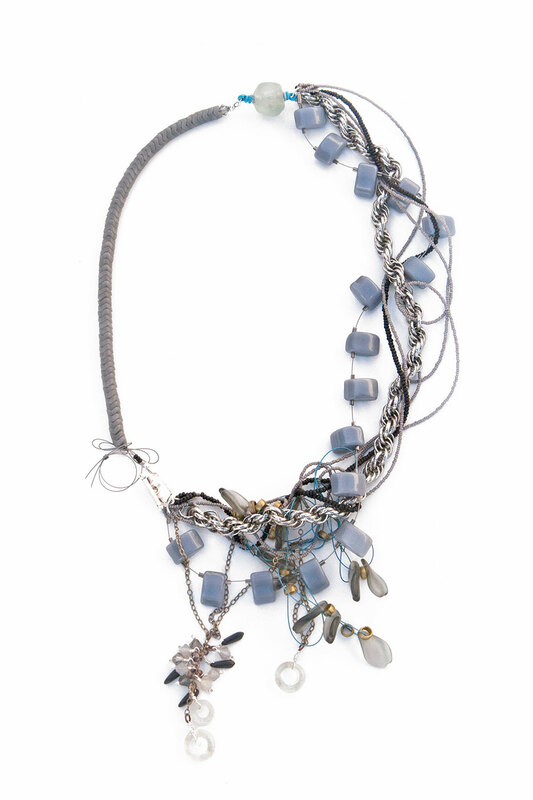 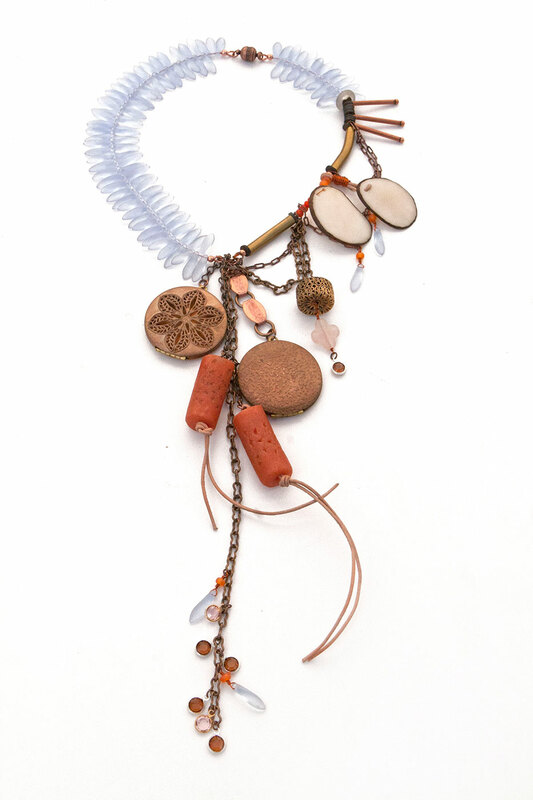 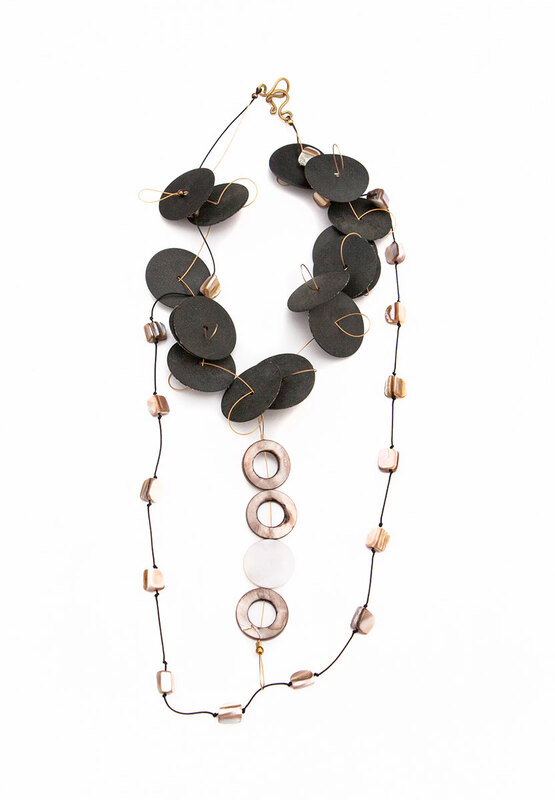 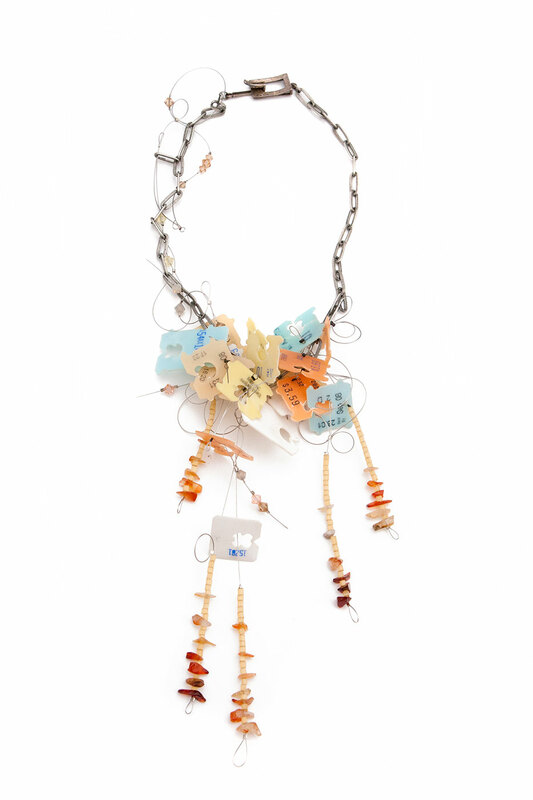 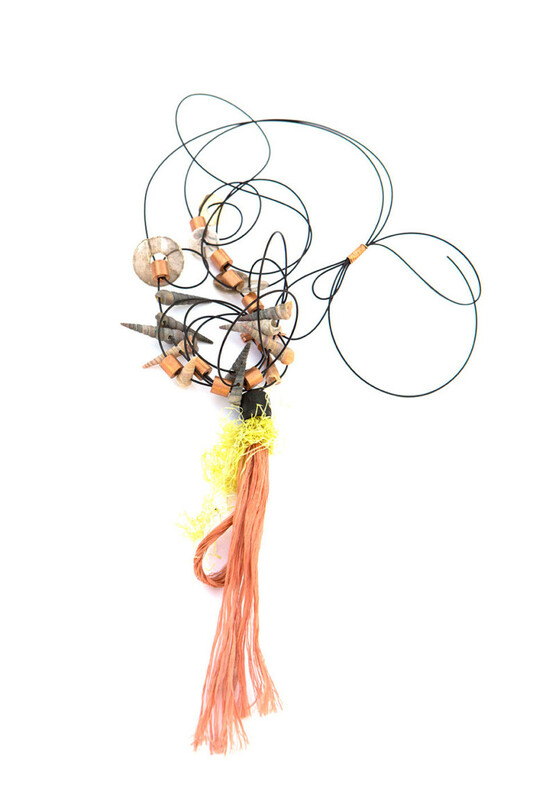 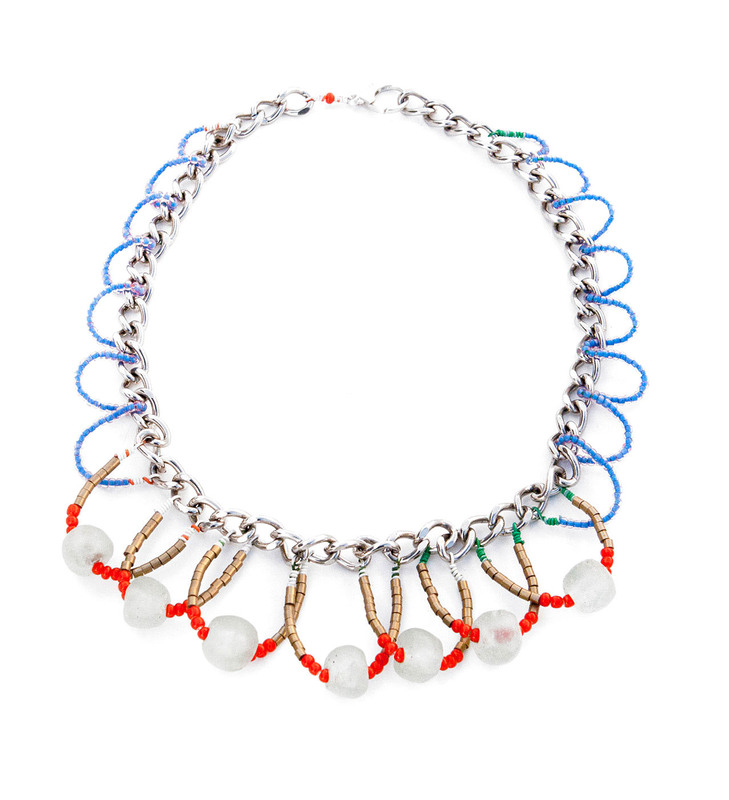 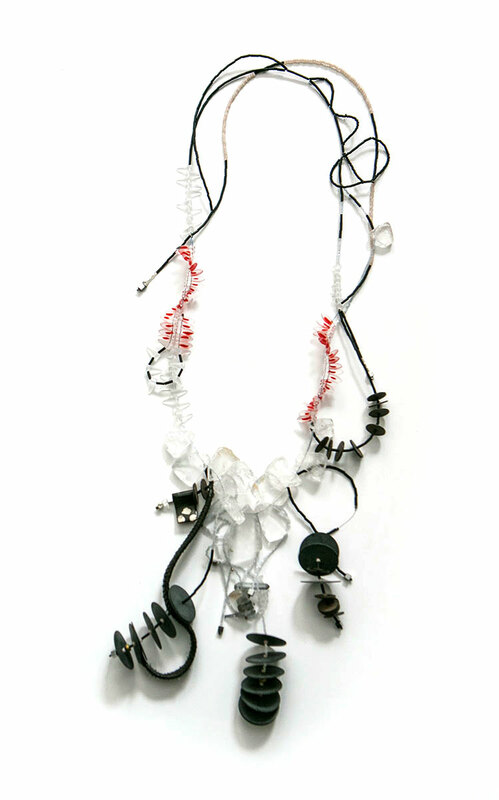 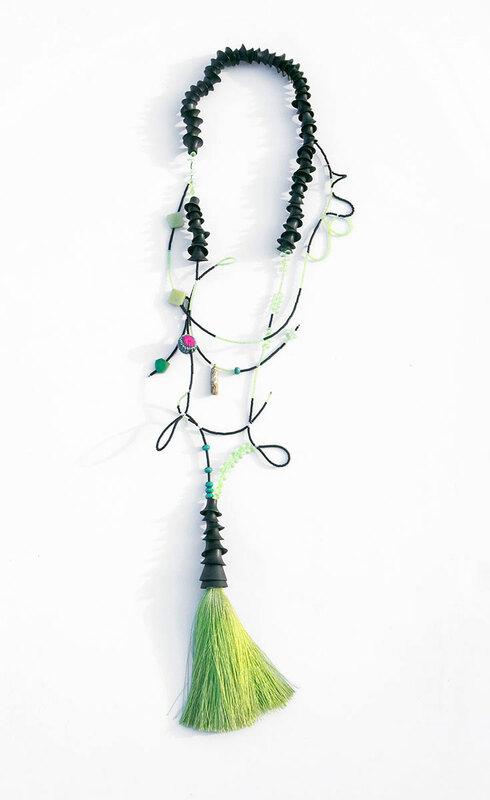 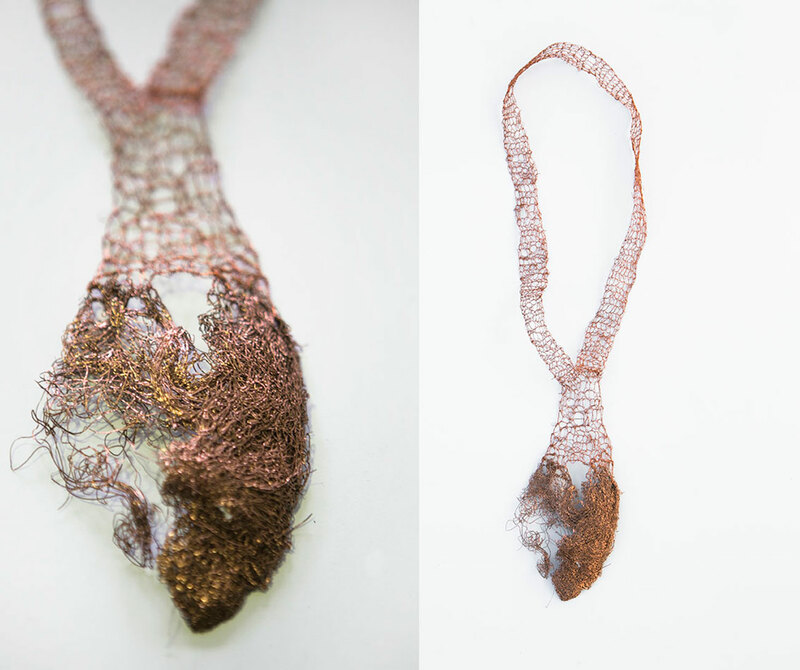 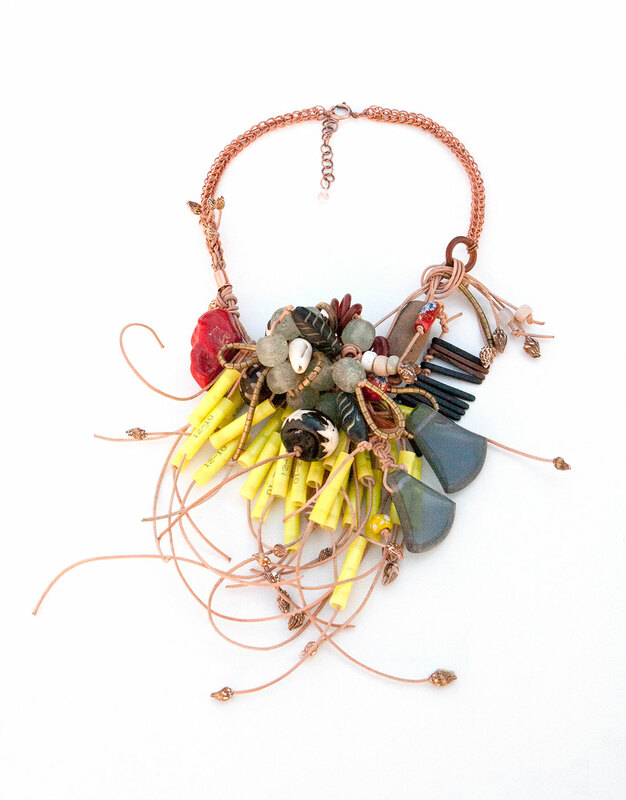 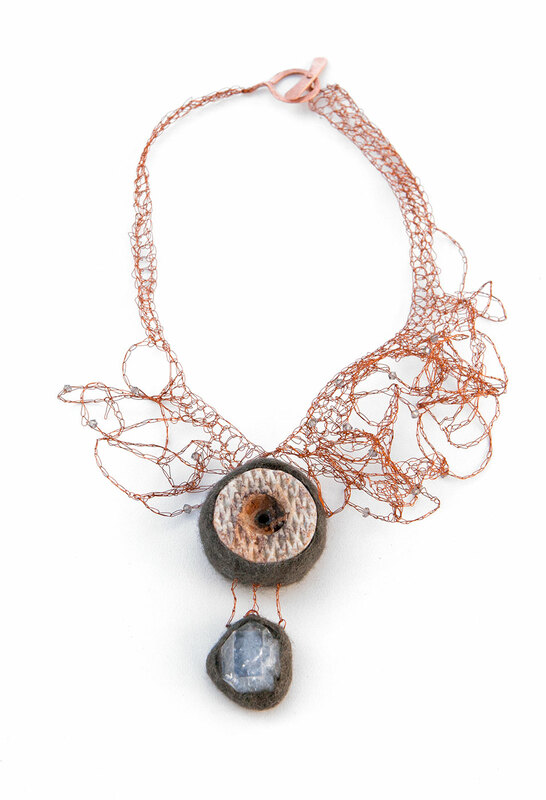 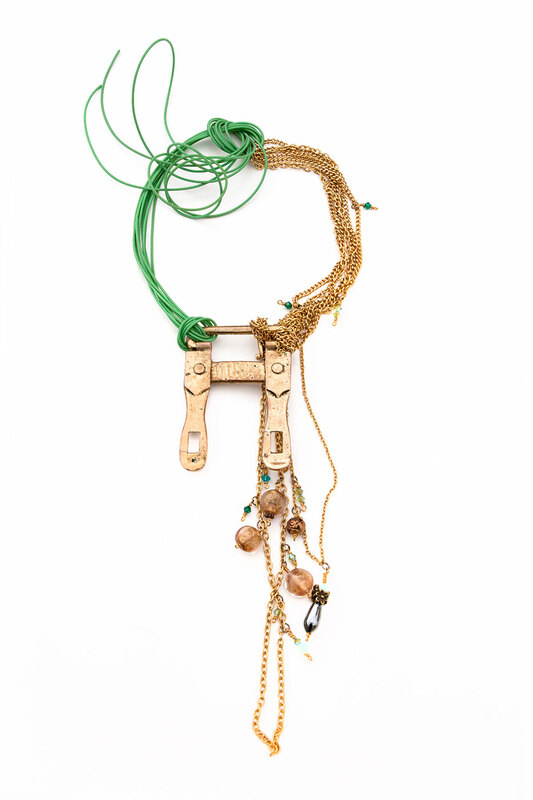 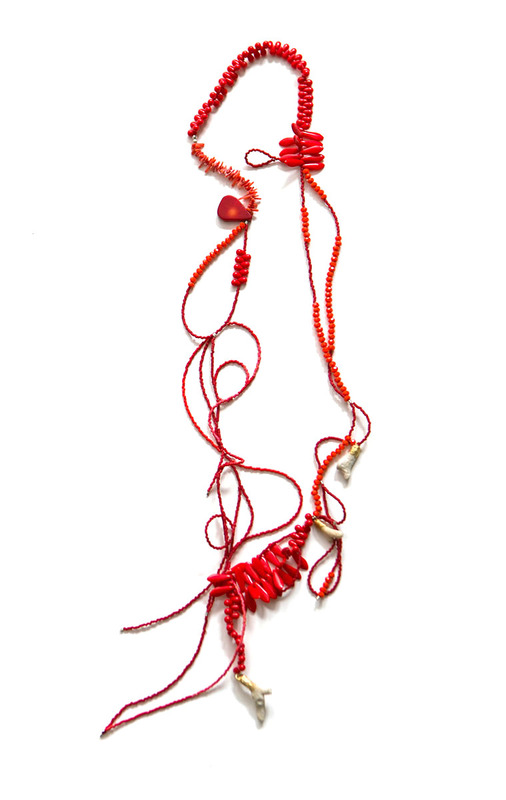 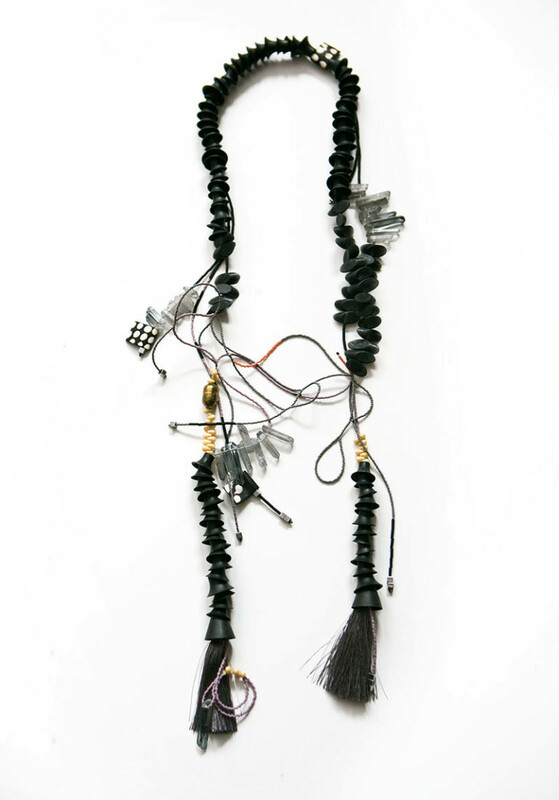 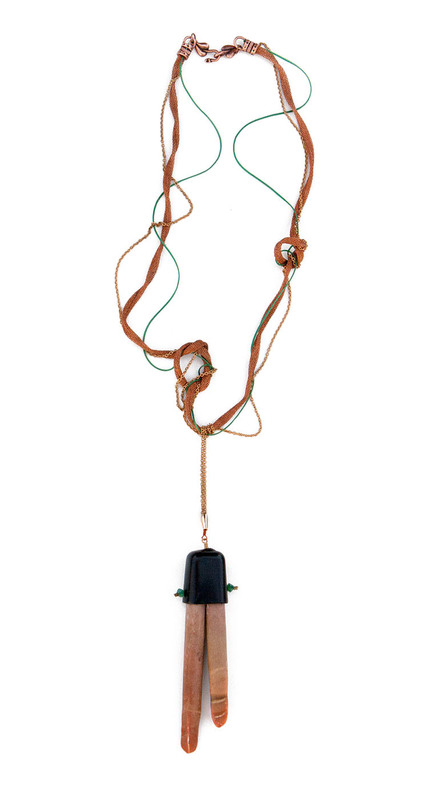 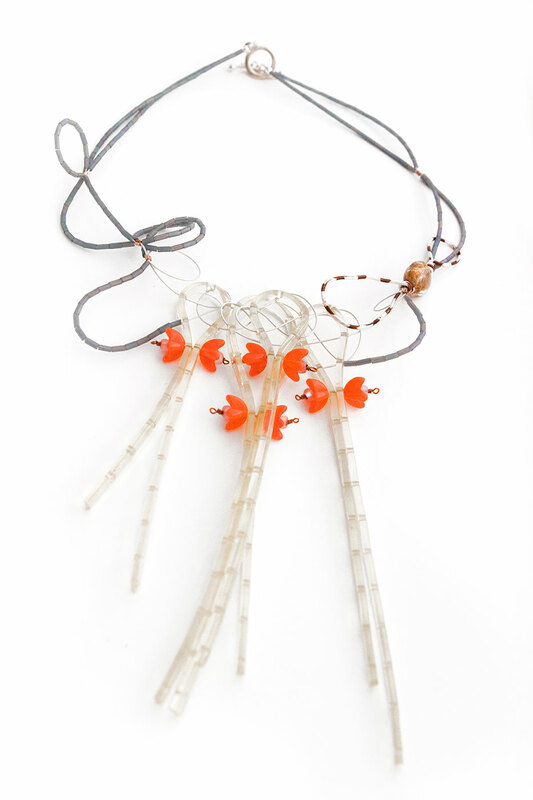 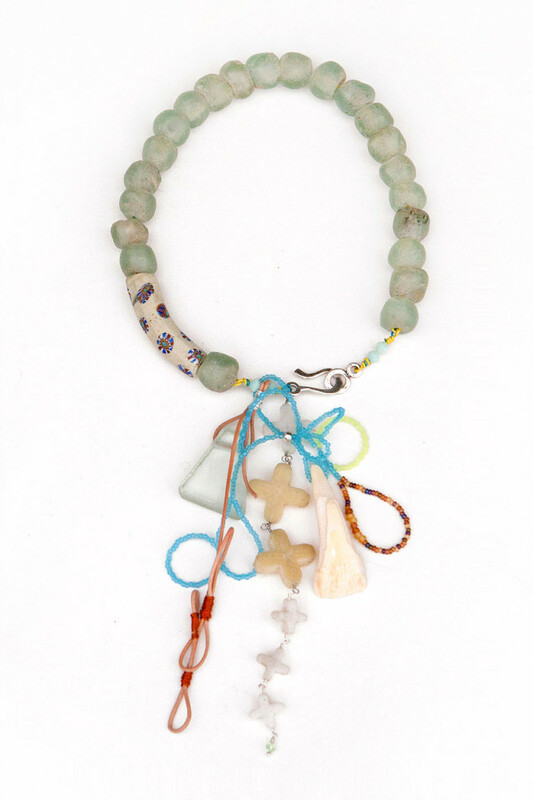 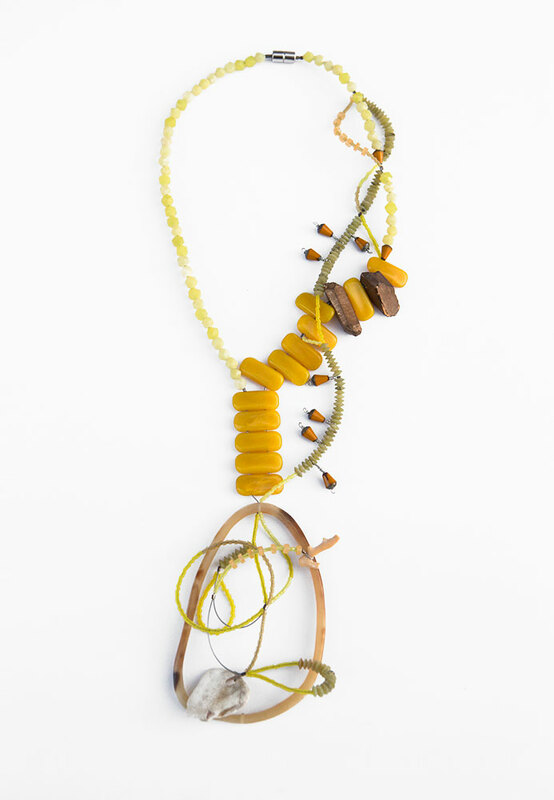 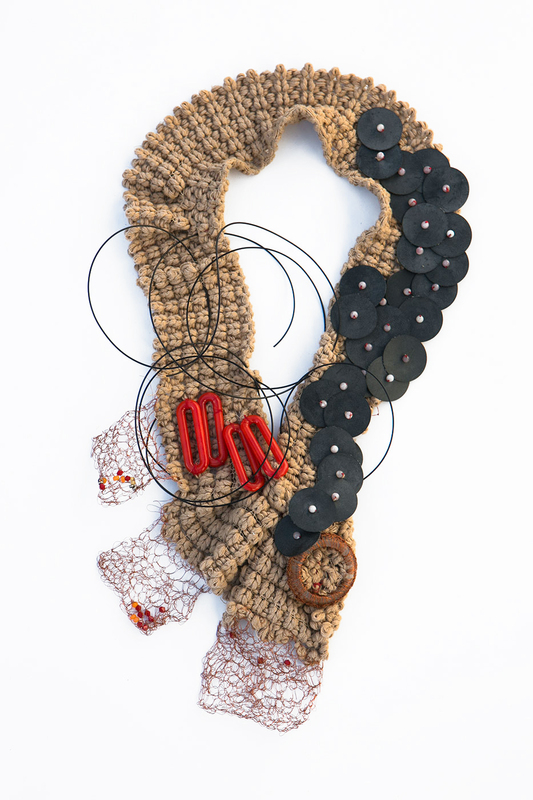 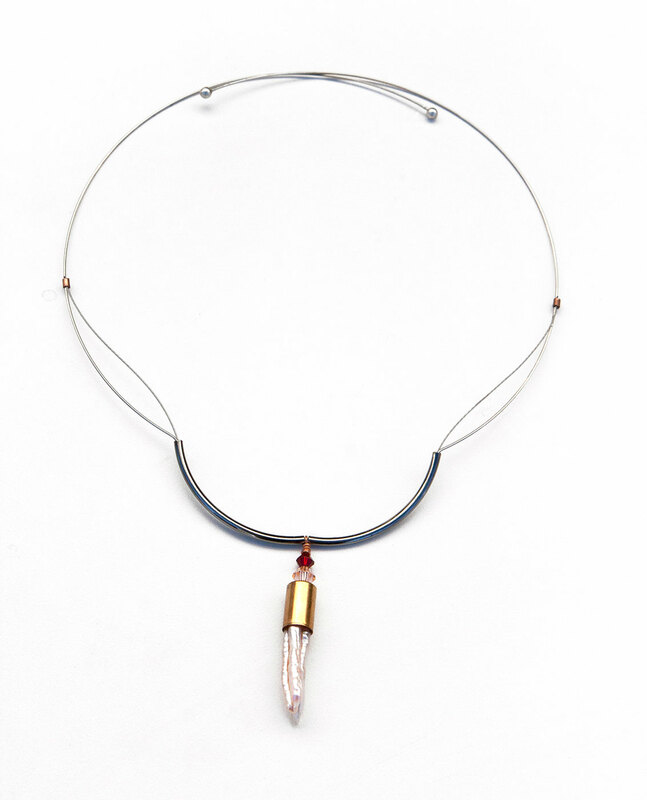 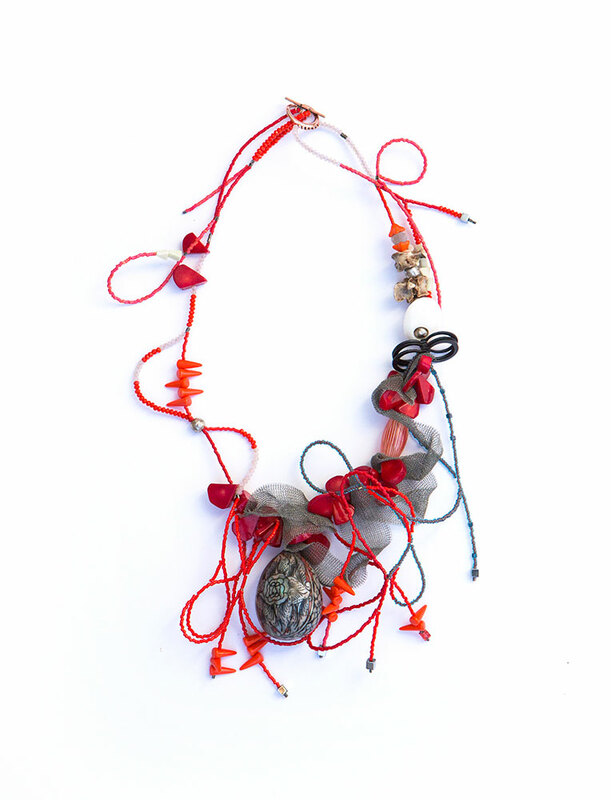 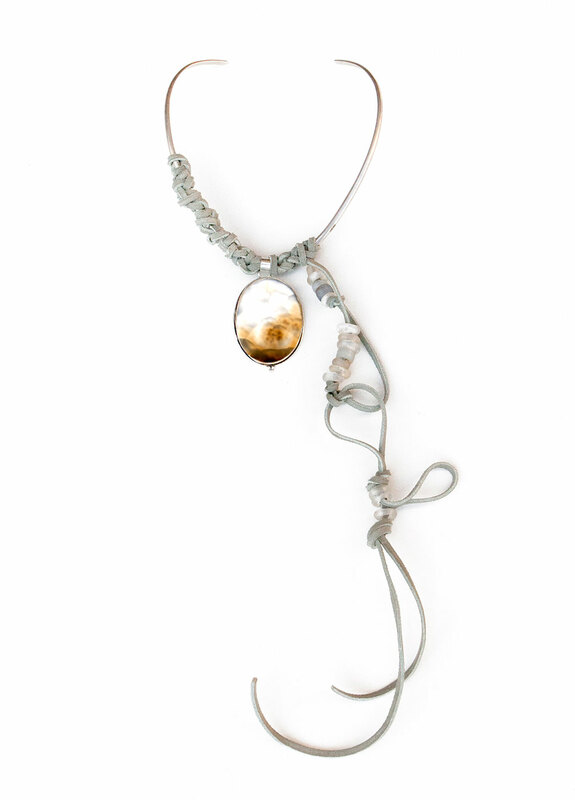 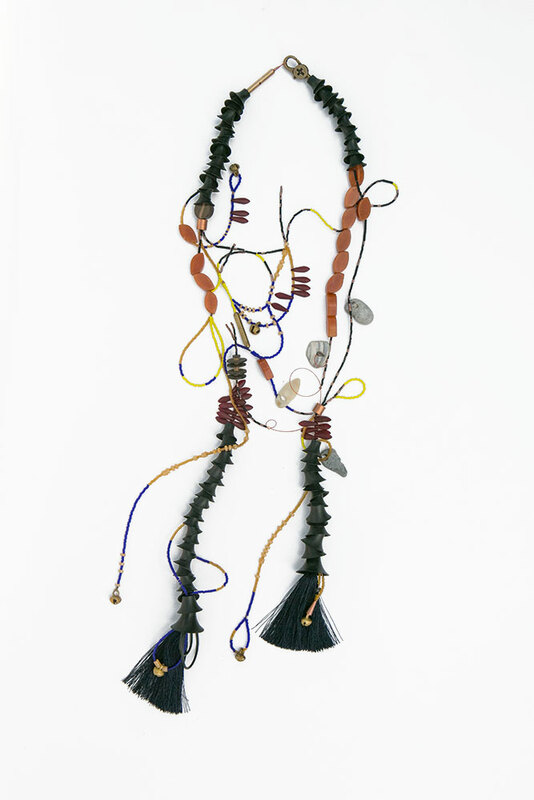 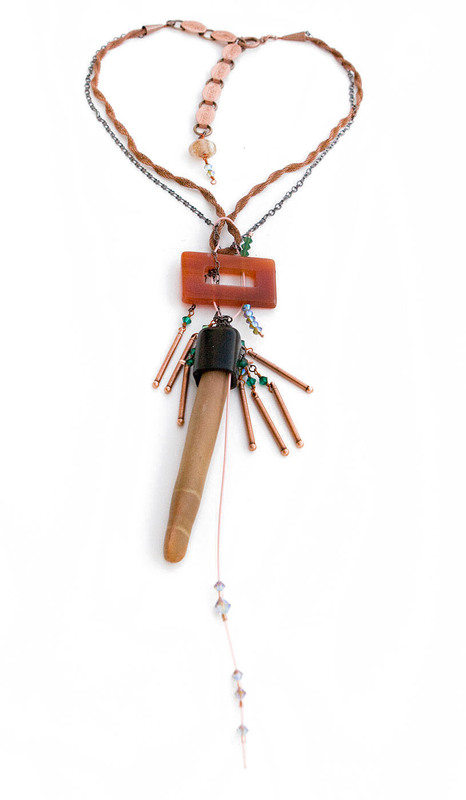 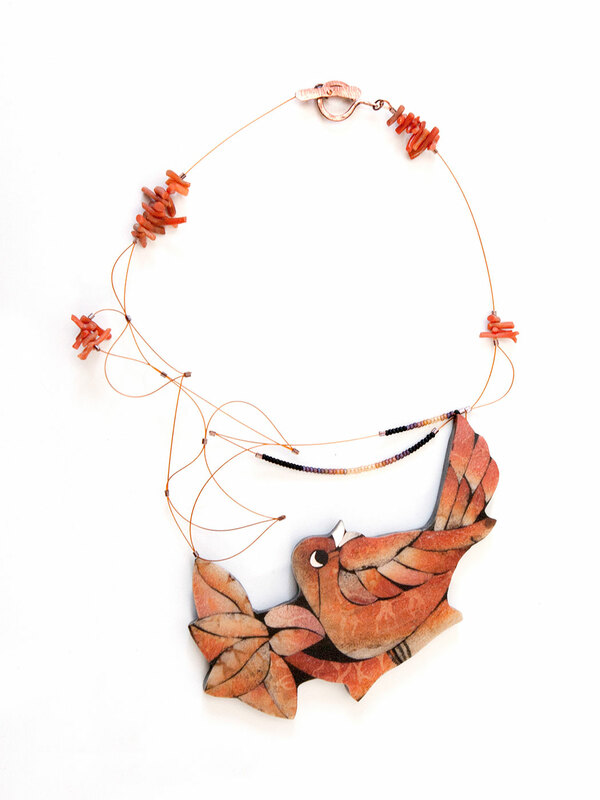 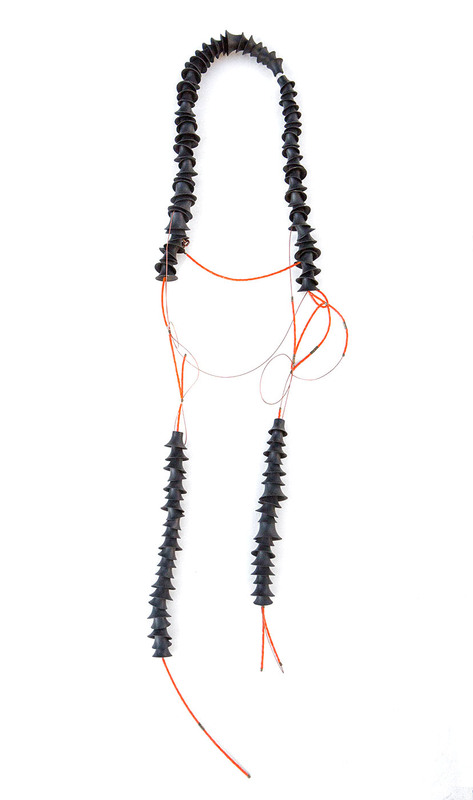 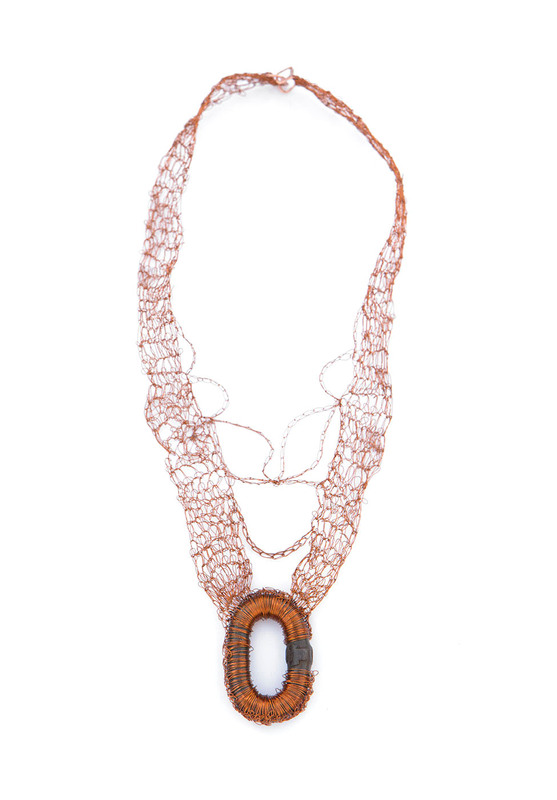 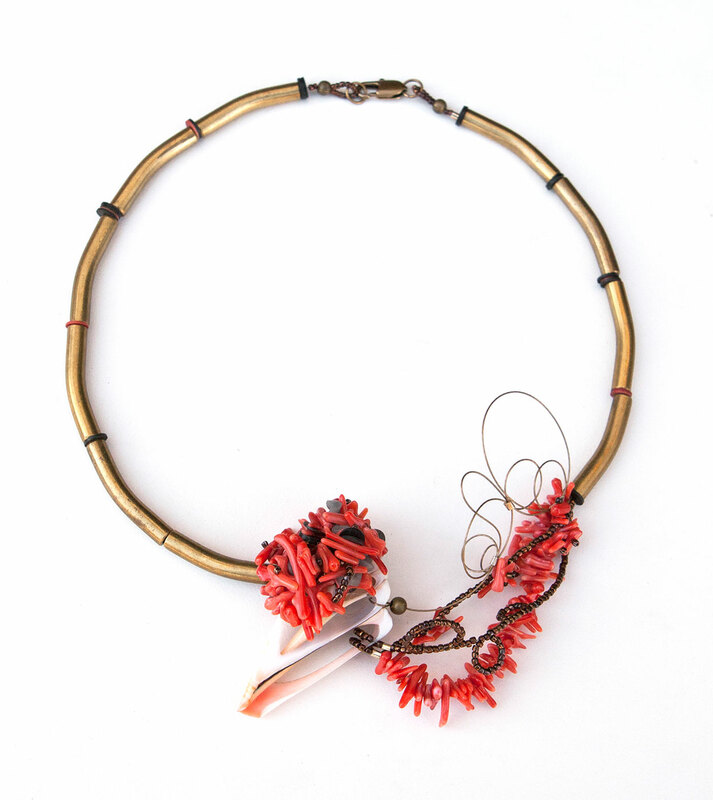 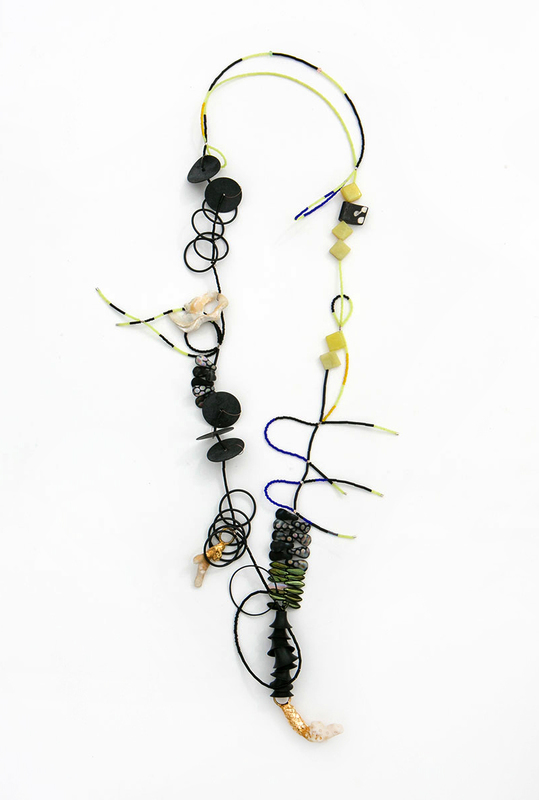 Sabin Aell thinks of jewelry as a miniature sculpture, playing with dresses, skin tones, brown, red and blond hair – wearable and expressive art – being intrigued with contrasting material – searching – always on the hunt for the ultimate piece and the perfect match to fuse into a new arrangement. 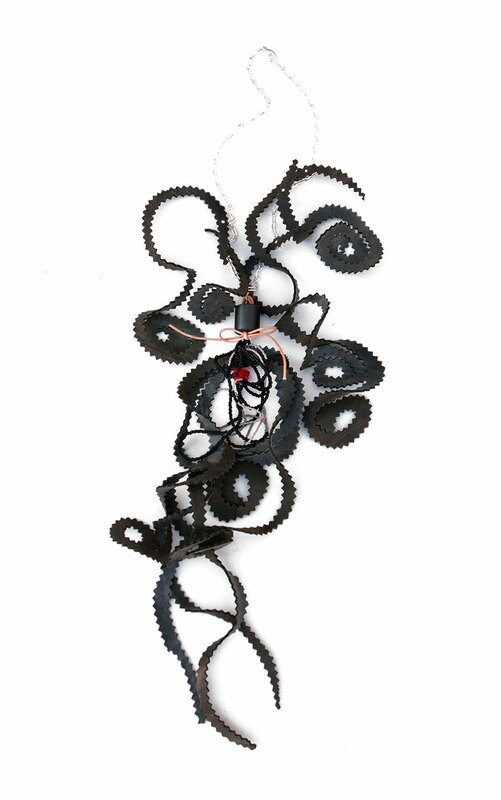 It is a game, to find the sweet spot between chaos and order, wild and tame, hard and soft. 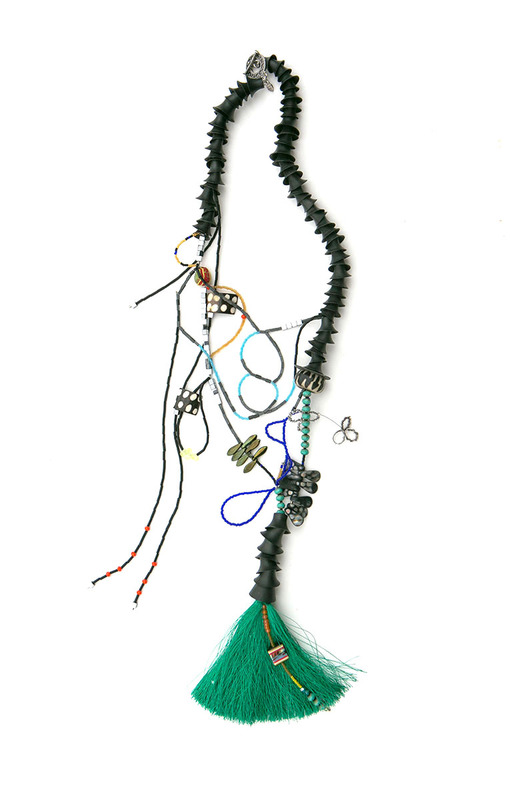 In that spot lies the powerful creative force and things begin falling into place – self organization. 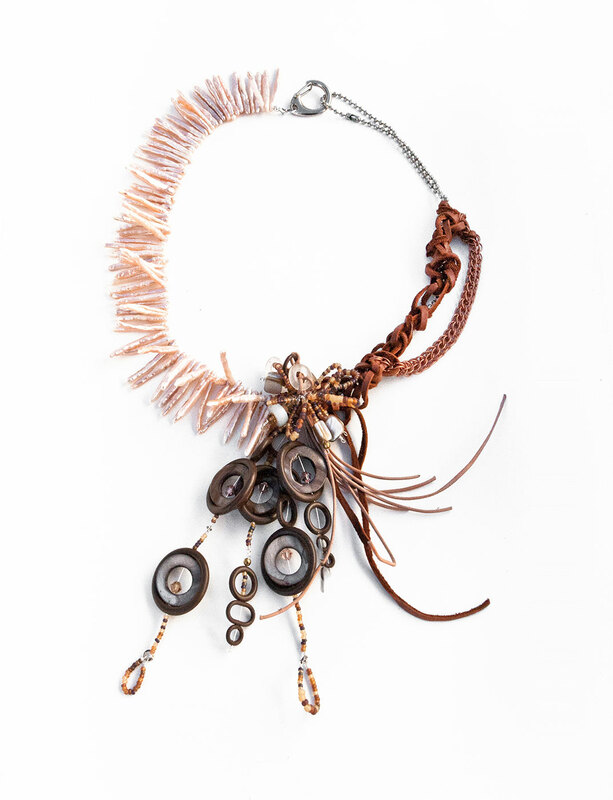 This is the approach she weaves into each piece to forge lustrous glamour with the lightness of the wind. 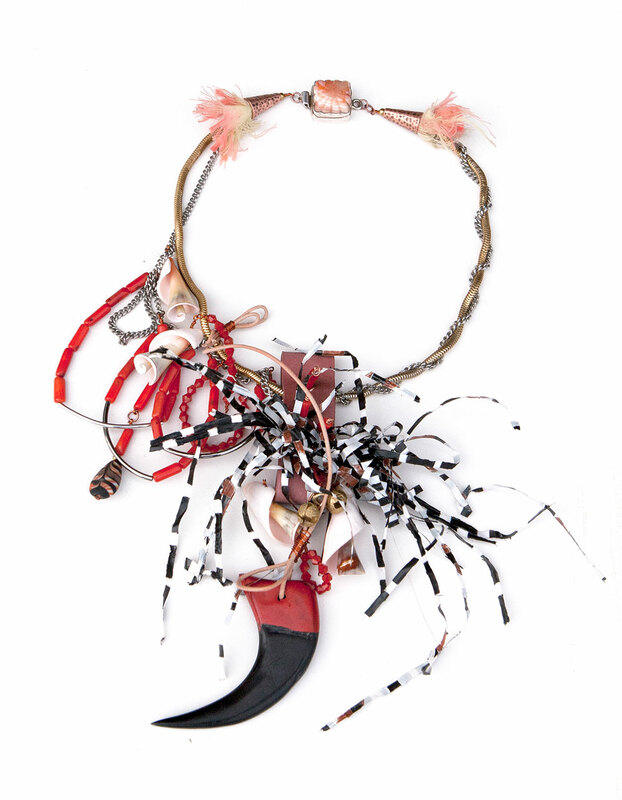 Her style is extravagant, unexpected, playful and rejuvenating. 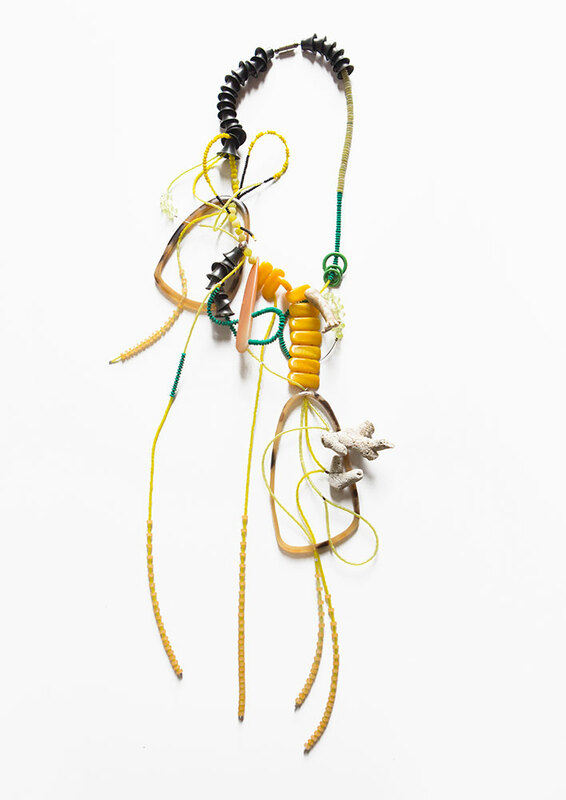 Sabin considers each piece as an individual artwork which is unique and often impossible to recreate because of their complexity or limited recourses. 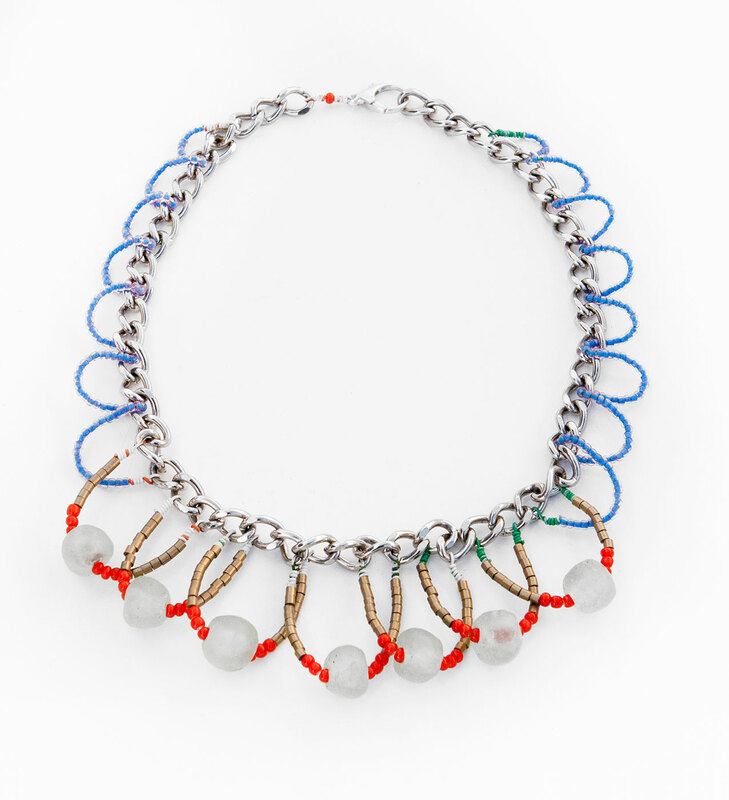 Born in Austria she carries her bold and indomitable heritage through her designs to the customers as a gift to go through life inspired by the tiny as well as the big gems. 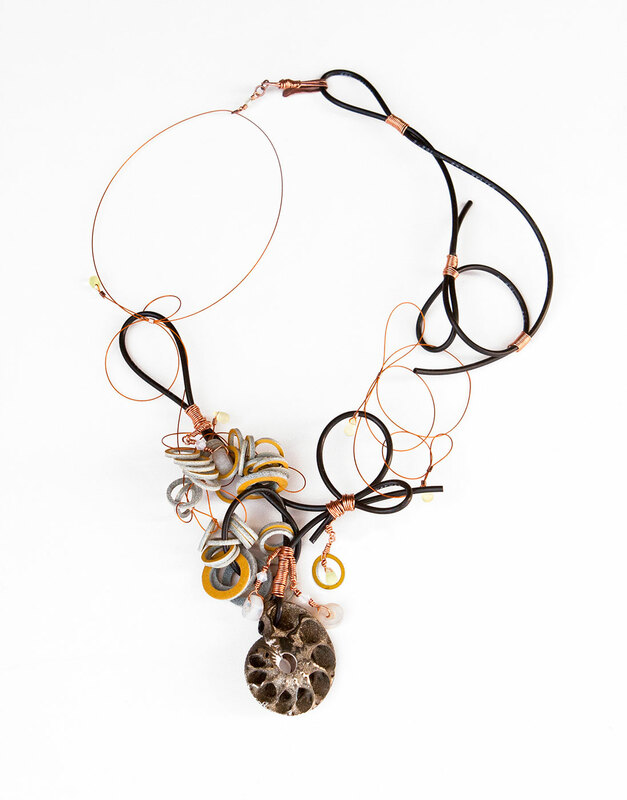 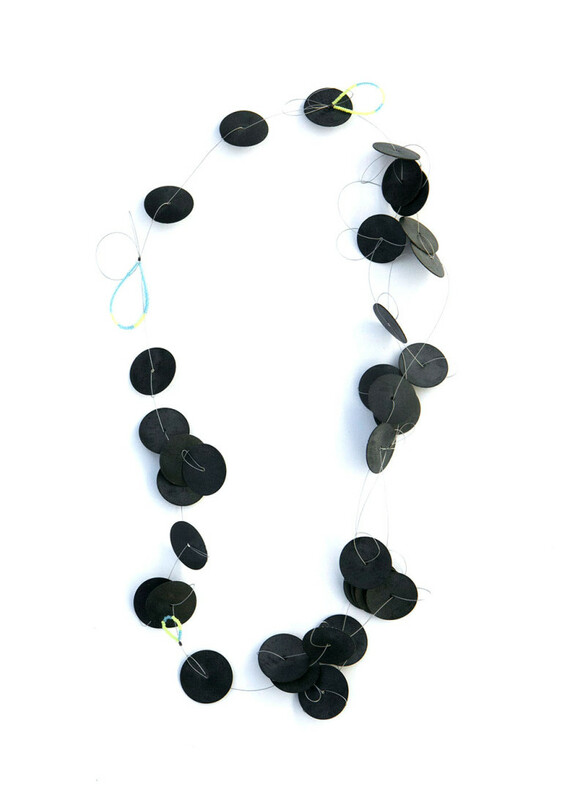 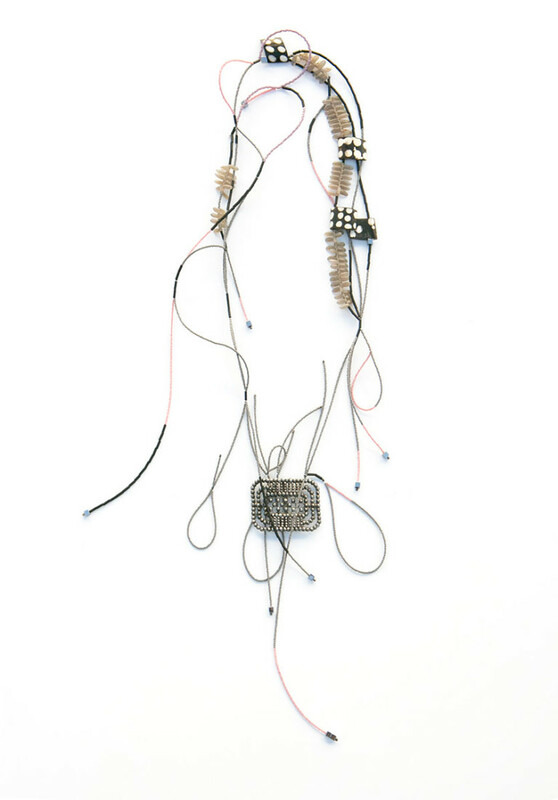 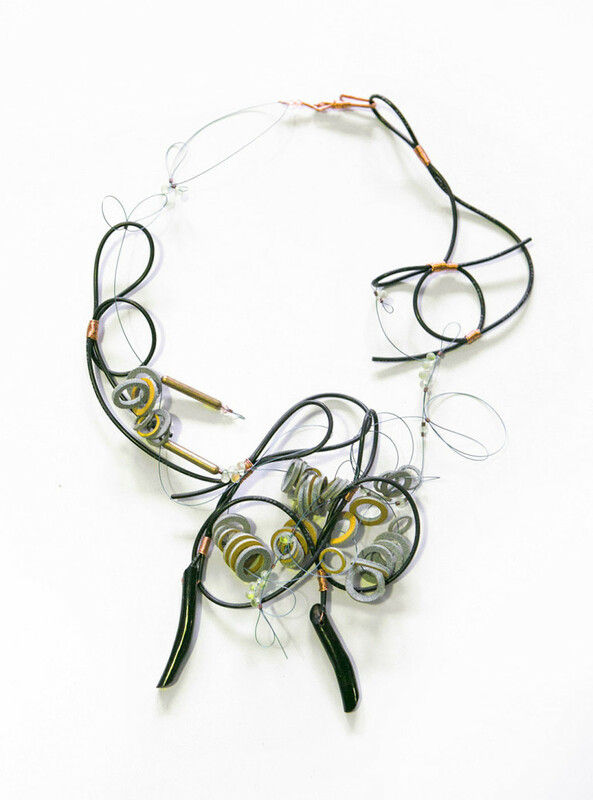 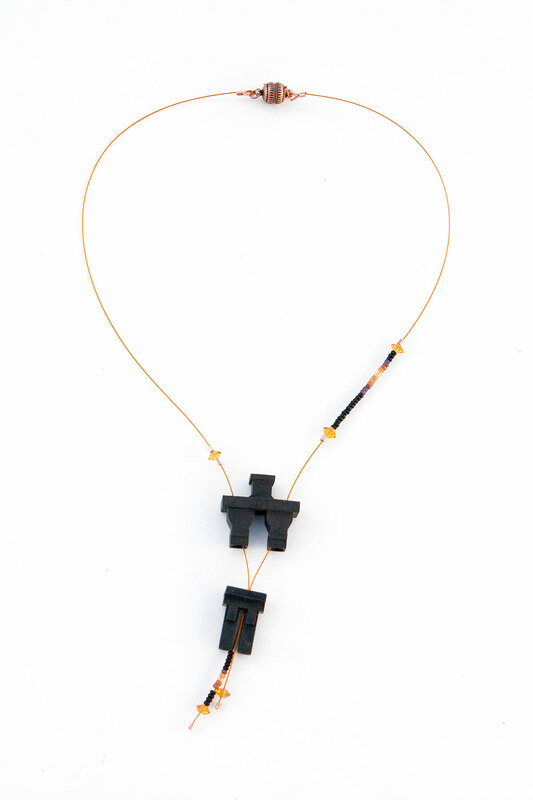 >>Sabin Aell’s Sculptural Jewelry Design Collection was exhibited at the “DESIGN BY COLORADO EXHIBIT” at the Charles Ansbacher Hall at the Denver International Airport from November 2011 – March 2012. 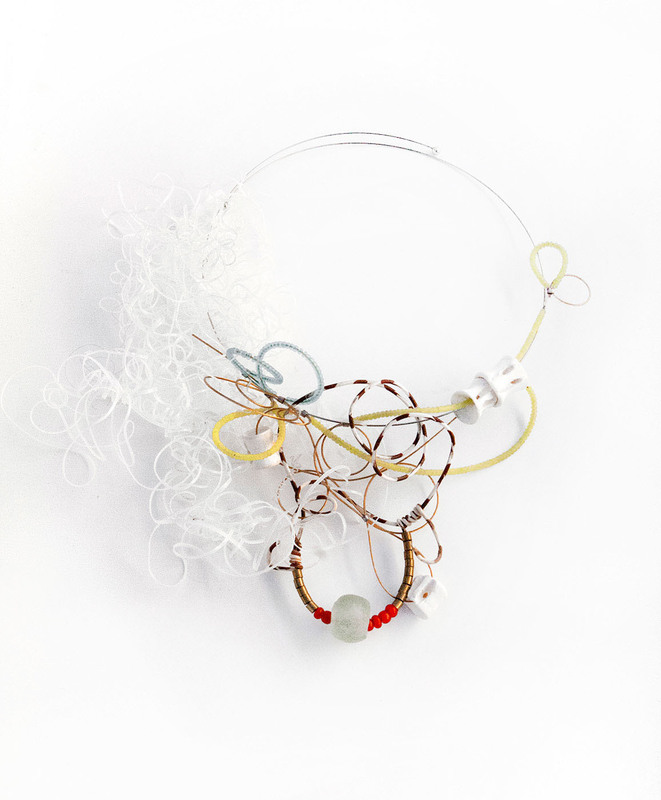 >>The Spring Collection of 2016 was shown at the Milwaukee Institute for Art & Design: MIAD 2016. 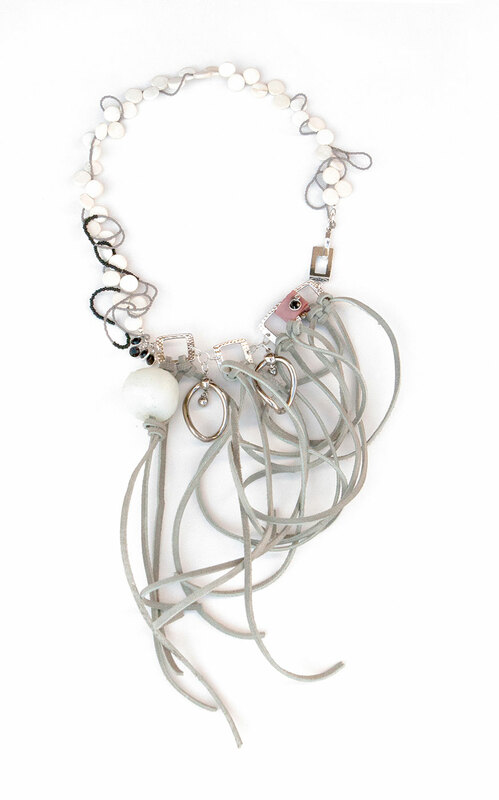 Please contact me for inquires.